If a user has not upgraded to the latest Android OS from their old operating systems, they will not be able to access the latest applications and games. This leads to frustration. There are some applications which behave differently in different devices. This again causes frustration. In order to prevent this, developers are required to check their applications on various devices. They need to modify their application to run different codes when the devices start acting differently. Users do not get any help for customizing the default settings in the operating system, and most of the time, the user interface of Android uses third party applications that don’t work properly. Users need to find applications which are compatible with the product’s API. This should be based on the product category, and also the OS version they currently have. Application developers must decide on which API sets they need to use to run the applications in devices of various categories. 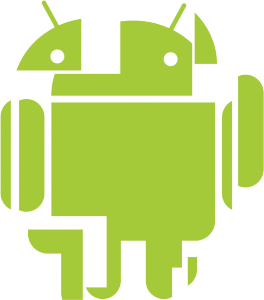 We can find most of Android’s codes in the internet, as it is an open-source OS. Because of this, the new vendors might use the basics provided by Android and try to come up with different ideas and implementations of their own.